Amazon used a press event in Seattle to unveil a range of new hardware, including a new range of Echo speakers and an update to its Fire TV set-top box. Why it matters: Amazon is known for offering a lot of technology at a low price and it has dialed up the pressure on Apple and Google with the new gear. 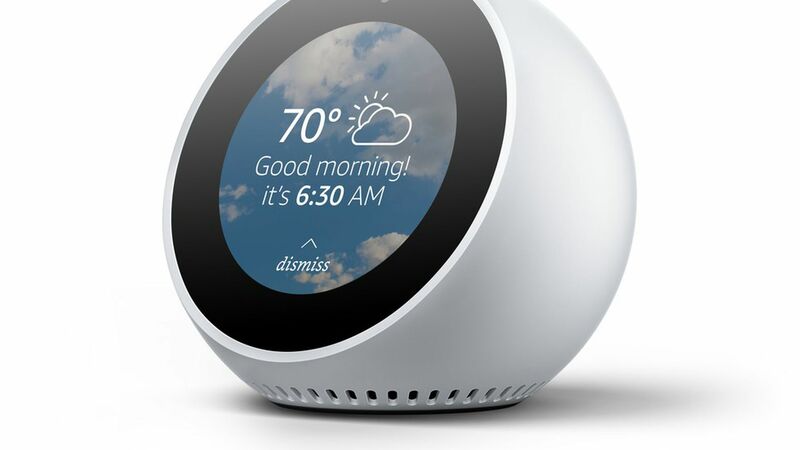 The new devices also will take the Alexa voice assistant to more places. A smaller, cheaper Amazon Echo that sells for $99. The $35 Echo Connect, which allows the Alexa-powered speakers to double as speakerphones. Alexa will also start showing up in cars, including select BMW models beginning next year. What didn't get introduced: The smart glasses that Amazon is reportedly working on.